Alexandria Ocasio-Cortez has promised to abolish ICE. She is one of us, and will fight for us in Congress. Click below to find your polling station. 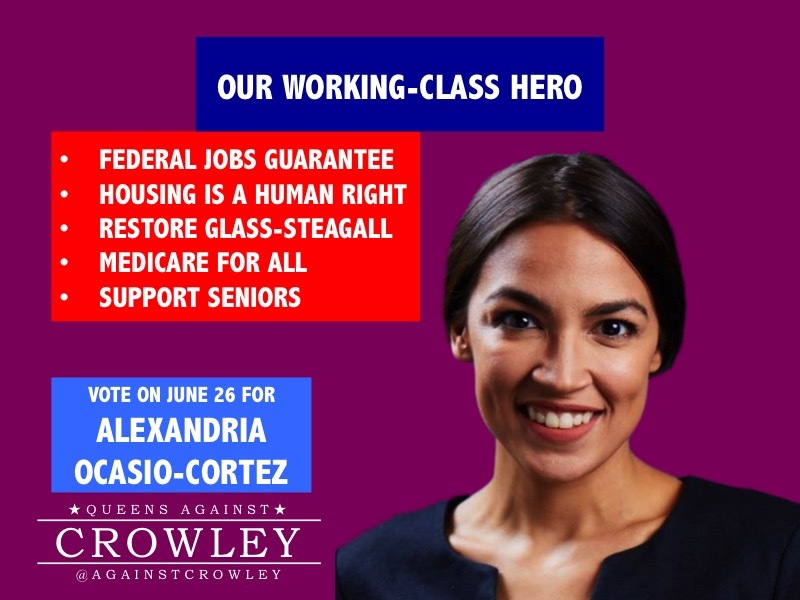 Alexandria Ocasio-Cortez is running for Congress to finally give voice and representation to women, minorities, and the people who make Queens so diverse and special. Ocasio-Cortez is shaping the national conversation around immigration reform by calling for the abolition of the Immigration and Customs Enforcement agency (ICE). 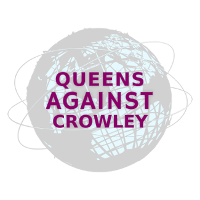 This is an important issue to many Queens residents, because local law enforcement profiles all minorities — regardless of their documentation status. Nobody should have to experience discrimination, and nobody should have their families broken up. Another important issue facing Queens residents is the restoration of democratic functions to all Government and civic bodies in the borough. For a dozen years, the incumbent Congressmember has also served as chair of the Queens Democratic Party county committee. This dual incumbency creates conflicts of interest and allows the county party chair to dictate the workings, the staffing, and the communication of other Government agencies and many civic groups. 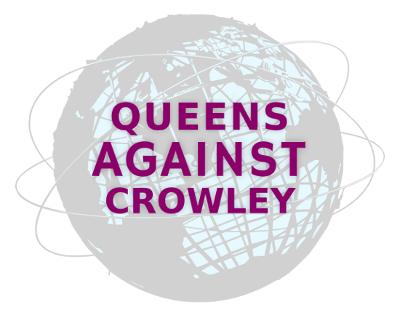 For Queens to flourish, and for our diverse residents to increase their civic participation, our local Government and community groups must be autonomous from the dominant political party.